Products — Remote Intelligence, LLC. Thank-you for your interest in Remote Intelligence. Our company offers the tools, the skills, and the backing to accomplish your projects. 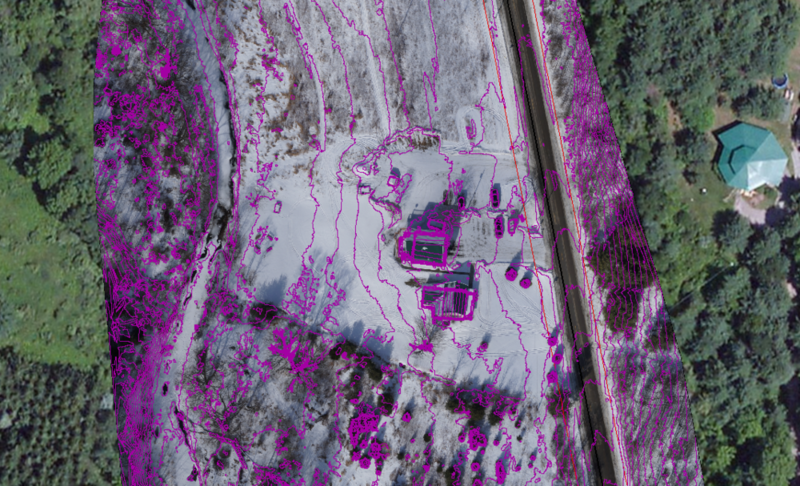 By Integrating Unmanned Aerial Services with our team's expertise in Wildlife Management, Nuisance Control, Management Planning, and Mapping, we provide the latest, yet affordable, technology in Land Management and Ecosystem Services. Having specialized in quick comprehensive site mapping services and aerial inspection services, we now offer UAS design, sales, setup, and training on the systems we have used operationally. We specialize in fully integrated, geo-rectified 3D modeled mapping for industrial applications, in the energy and environmental industries. Our systems provide digital imagery, aerial survey, video inspection, emergency response, and sensitive wildlife and habitat surveys within the commercial and industrial sectors. We have extensive experience working with natural gas development and wildlife habitat management. We are Globally connected with priority bases of operation in Pennsylvania, Florida, New Jersey, and Chicago, IL. Remote Intelligence offers a full range of Mapping and Eco-system services to meet the needs of our clients. 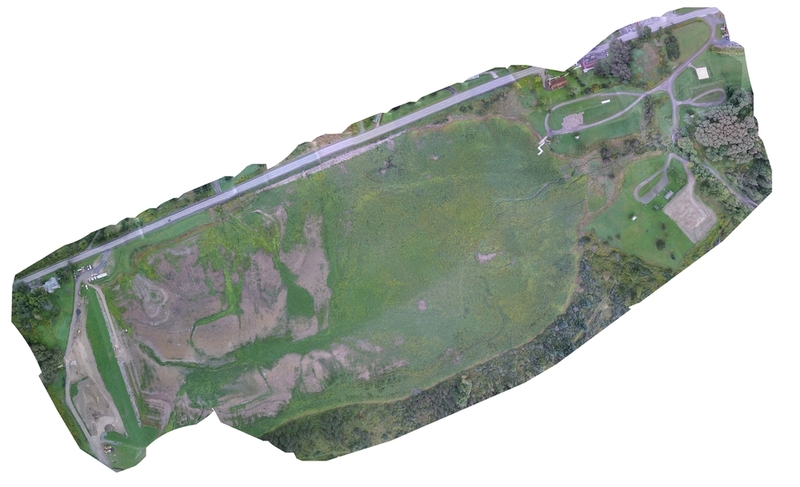 Using 3D generated point clouds is just one of the ways that technology is advancing in producing better, more accurate data for those who need it. Thermal Technology has uses in a variety of fields from wildlife surveys to site inspections and even search and rescue operations. Remote Intelligence offers thermal surveys to meet a variety of needs. Providing full 3D models of any landscape is what we are great at. From Golf Courses to Mining opperations we can help your clients grasp the bigger picuture. Here the client can fly from the tee to the hole in a 3 dimentional reality before they ever set foot on the green. 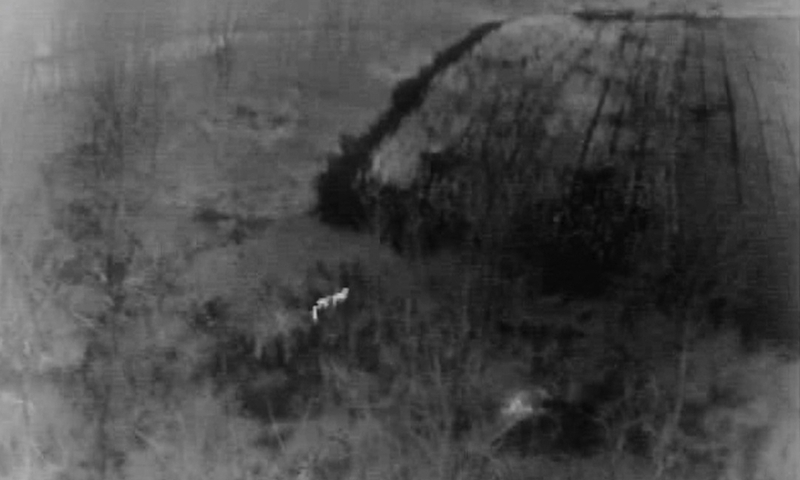 Search and Rescue is another area that benefits by using Unmanned Aerial Systems, this video demonstrates some of the flexibility of the thermal units that can be rapidly deployed from almost anywhere.